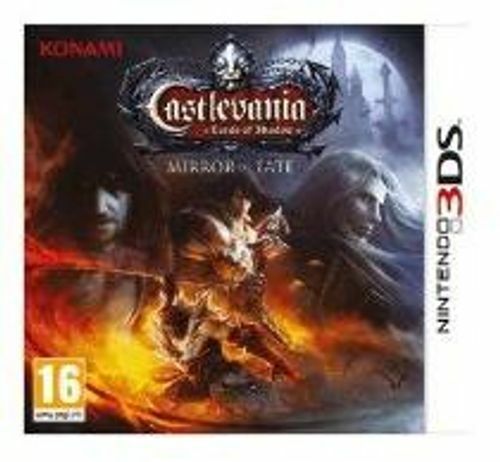 Castlevania: Lords of Shadow - Mirror of Fate brings the action, adventure and excitement of the Belmont family legacy to Nintendo 3DS, in a brand-new story with over 20 hours of platforming gameplay. 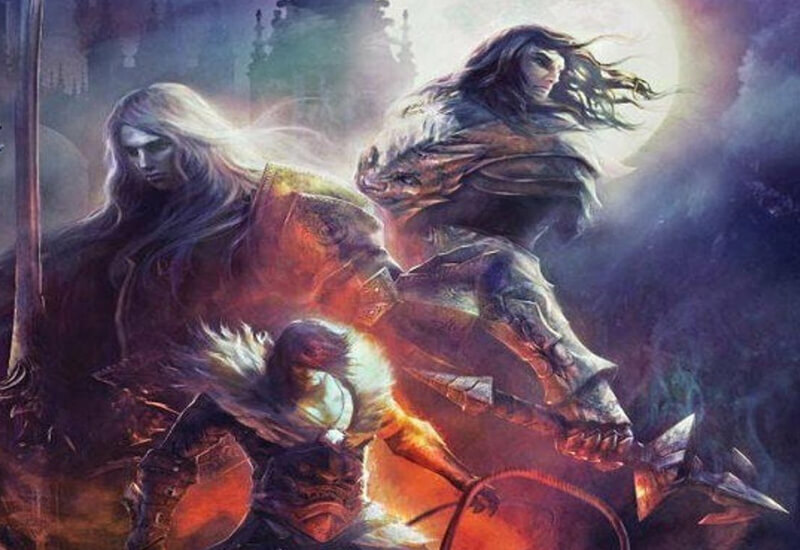 Continuing the story that began in 2010's Castlevania: Lords of Shadow, Mirror of Fate picks up the action 25 years later as Gabriel's descendants – Trevor Belmont and his son, Simon – prepare to face their destiny and discover the shocking truth of Gabriel's fate. As Trevor sets off to avenge the death of his mother at his father's hands, Gabriel returns as the powerful vampire Dracula and now threatens to destroy the Brotherhood and anyone else who opposes him, setting the stage for an epic father-son showdown.